Obstructive Sleep Apnea (OSA) is a serious health issue that effects a large portion of the population. Untreated, it places patients at greater risk of high blood pressure, heart attacks, strokes, and many other serious conditions. Common symptoms associated with OSA include but are not limited to snoring with the possible cessation of breathing during which the snoring stops followed by a gasping for air and return to snoring as the body struggles to breath and prevent suffocation. Also, Acid Reflux, grinding of teeth, drowsy driving, and falling asleep at inappropriate times. Driving while drowsy can be every bit as dangerous as driving while impaired by alcohol. Diagnosis of Obstructive Sleep Apnea is made by a physician, commonly a Pulmonologist, utilizing a sleep test either at home or in a sleep lab. The results are analyzed, and a diagnosis is made. The appropriate therapy is then advised based on the severity of the condition. The most common reason patients seek treatment is that their bed partner can’t stand the snoring and neither get restful sleep. Patients at greater risk are those who snore, have a large neck circumference, and are obese. A large tongue, narrow dental arch or small jaw also are contributing factors. We have seen patients that do not fit this profile who have the condition. 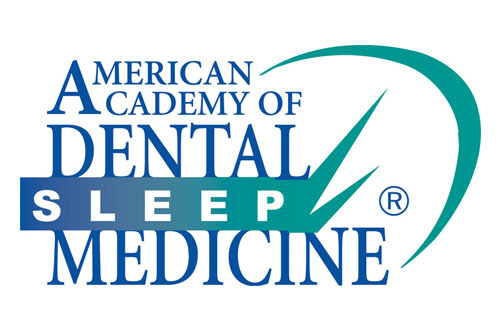 Dr. Hasken is a member of the American Academy of Dental Sleep Medicine (AADSM). 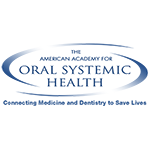 The additional resources that this organization provides along with additional sleep appliance courses and Integrative Medicine Courses has allowed those patients diagnosed with Obstructive Sleep Apnea (OSA) to have a very viable option to CPAP. 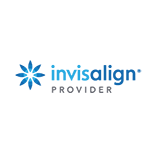 The CPAP machines which are the first line of treatment for OSA are not always a good solution. They can be uncomfortable to sleep with as well as noisy. Many OSA patients never make the adjustment to the machine. Oral Sleep Appliances function to advance the lower jaw forward to keep the tongue from blocking the back of the airway, allowing for improved breathing, reduction of snoring, and a more restful sleep. Unlike CPAP, oral sleep appliances do not require attachment to a machine, which is less restricting during sleep and are easy to travel with. If you feel you or someone you know could benefit from discussing this further, please call for an appointment. 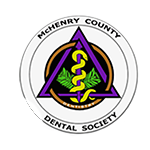 Our McHenry dental team is committed to providing exceptional care and empowering our patients with information about their dental health. 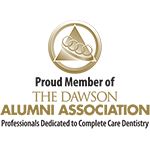 If you have any questions about our dental services or would like to schedule an appointment, we invite you to give us a call at 815-385-0777. 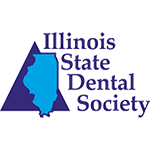 Advanced dental equipment, the experience of our Dentist Dr. James A. Hasken, and the skills of our staff have helped us in successfully treating oral problems in many of our patients who visit us from different parts of McHenry and Crystal Lake. The Comprehensive Exam…How & Why?